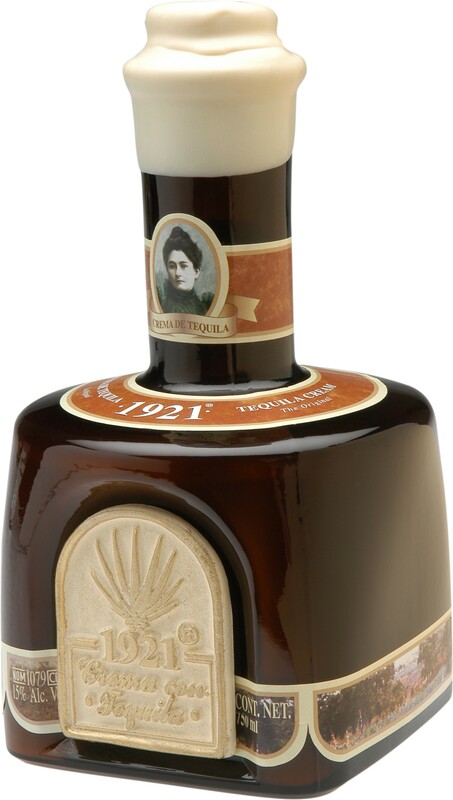 1921 Tequila Cream awarded the highest honor, Best of Category, along with a Gold Medal at the premier agave competition in the country. 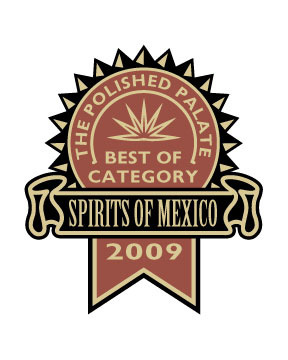 Casa 1921, producer and marketer of ultra-premium tequila, today announced that its 1921 Tequila Cream Liqueur took home the coveted Best of Category award as well as a Gold Medal in the flavors/cream category at the 2009 Spirits of Mexico Competition for the second consecutive year. Juan Francisco Collado, President of 1921 Tequila said: "We know our crema de Mexico is something special and the Spirits of Mexico Competition is a wonderful validation. We use our 1921 Tequila Blanco as the base for our cream liqueur. The blue agave from the Jalisco Highlands produces the finest tequila and we only use agave grown in this special terroir in all our tequila expressions. It is said that cream rises to the top and our 1921 Tequila Cream has certainly proven that it is la crema de la crema."